Offers small group golf instruction. 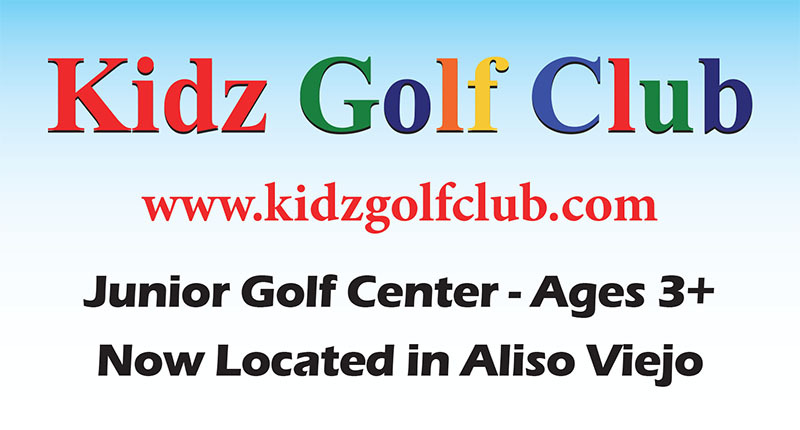 Kidz Golf Club is a junior golf center specializing in one-on-one lessons, 7 days a week by appointment. We provide 20 min. and 30 min. private lessons, as well as 1-hr on-course playing lessons. Our state of the art indoor golf facility has a 5 hole professional putting green, a giant driving net, and plenty of room for chipping. Our mission is for kids to learn the FUNdamentals of playing golf while developing a lifelong enjoyment of the game. Coach Steve has the patience, skill, and creativity to keep your golfer engaged and challenged. We are centrally located in Aliso Viejo and service all of Orange County.